Google’s just launched a new Chrome browser extension that’s designed to help protect your online accounts from intruders. It really should just be built into the browser, but until that happens, you’ll want to install it – and hopefully never see it again. 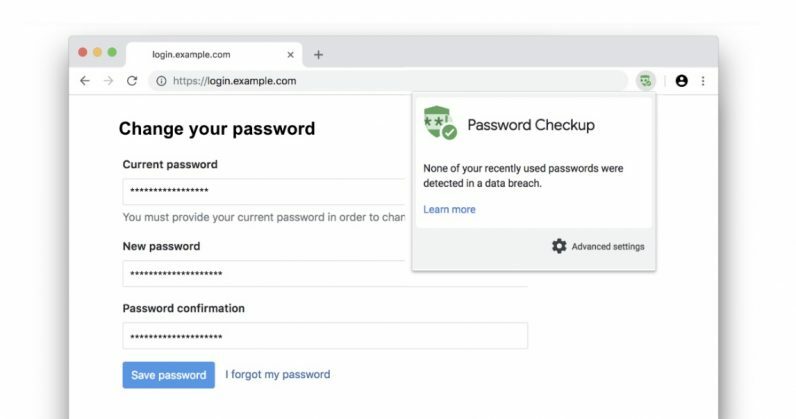 The Password Checkup extension is triggered every time you sign into a site; when you enter your info, it looks up a database of more than 4 billion credentials that have been known to have been part of a data breach or leak. If it finds a match, it’ll display an alert asking you to change your details immediately. It’s kinda like security researcher Troy Hunt’s Have I Been Pwned? service – which lets you look up your usernames and passwords to figure out if they were leaked or stolen – wrapped into an extension. Google says the extension is designed to never reveal your credentials to the company, and to prevent malicious actors from hijacking its functionality to gain access to your info. It’s also looking to improve the way it works over time; hopefully it’ll be baked into a future version of the browser so more users can take the necessary steps to protect their accounts. Get the Chrome extension on this page.